1} I think I could frame the whole lot of Paris vs. New York postcards via Antropologie. 2} Combining artistry and cooking! Recipe prints by One Little Bird. 3} My favorite pixar movies are by far the above. 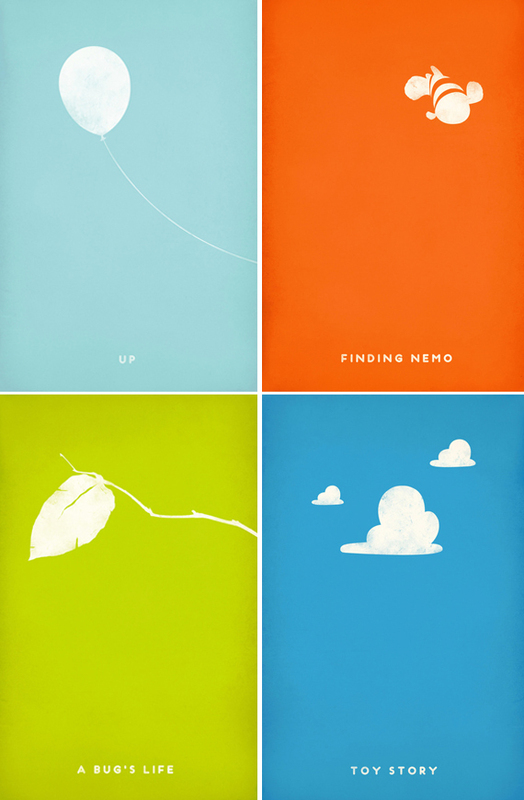 View the adorable full set of pixar movie prints on Society 6, designed by Andrea Nguyen. Very nice. 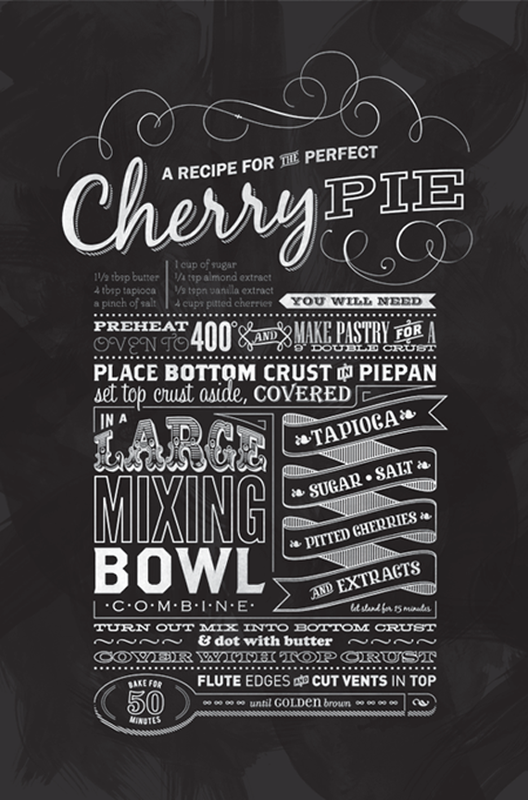 Recipe as art, what a great idea! wow, i just love all the design details and colors in this post! Anthro should produce business cards! :)So pretty!! oh I love hat the Paris-New York collection now comes in postcards, ideal for framing you are so right! I absolutely LOVE the Paris vs. New York cards. I need them. Those pixar prints are just adorable! I love them! I'm such a sucker for things like that. They'd look so cute in a little play room. so cute!! i really love the pixar prints! These prints are so great! I love the simplistic whimsy of them! These are great! I really love the 'Up' print. I totally want the Paris v. New York book! I loveee the illustrations, so perfect! Love these joyful colors and easy prints! I loved those cards too when I saw those. Precious. I love those recipe and Pixar prints! I want that recipe print! So pretty! Pinning now. Goodness those Anthro postcards are lovely. Definitely worth hanging on the wall! Oh Anna, you always find the BEST stuff! i was just browsing anthro and saw the ny vs paris postcards. they're so awesome. oh my gosh i think i have to get those pixar posters fro my brothers room! I'm loving everything over at One Little Bird - such cute prints! how super cute!!! and i LOVE LOVE LOVE toy story. pixar movies are seriously the best! 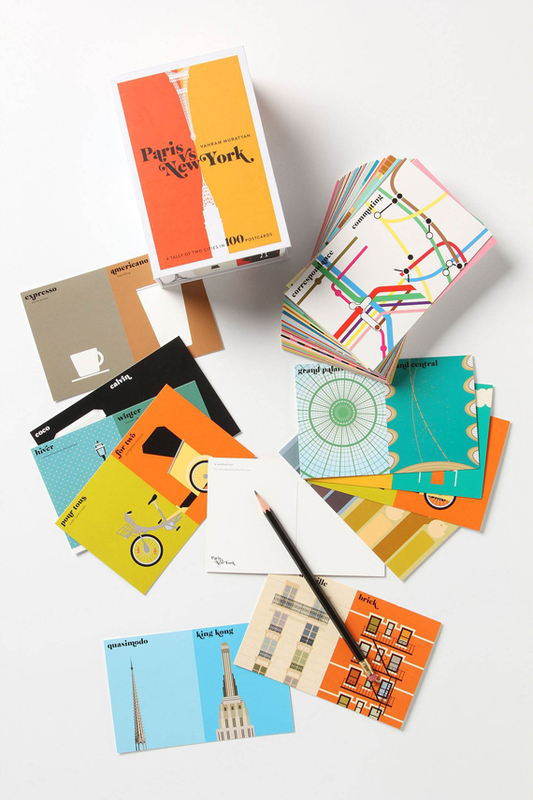 Loving those Paris vs. New York cards! Too cute!